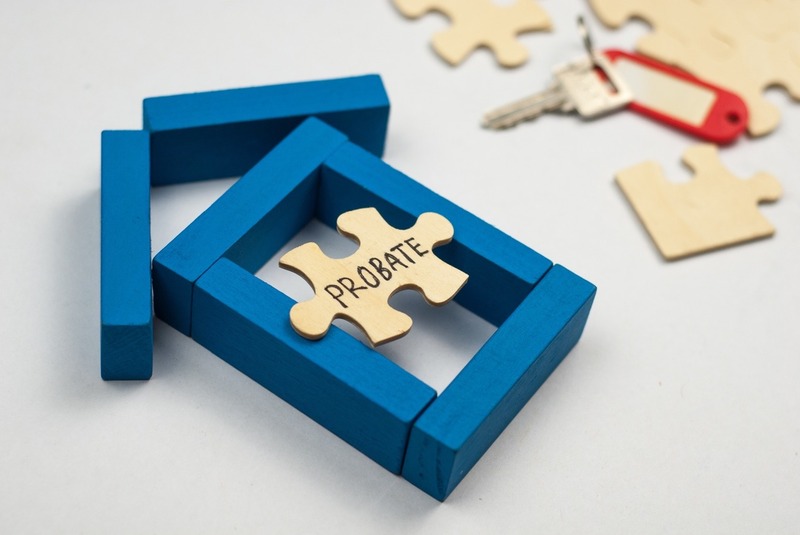 When your loved one passes away, quite often you will need to obtain a Grant of Probate, commonly just known as Probate. 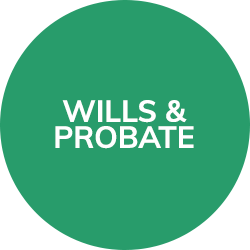 This process normally involves making an application to the Probate Registry Office, including details of the deceased’s financial position and their Will. If their Will is not available (or in some cases, if they did not have one), you would need to apply for Letters of Administration. To help streamline this process, the Ministry of Justice have rolled out a new online Probate Service. The MoJ state that this means a visit to a ‘Solicitor’s office is no longer needed’. However, Solicitors in Lancaster, MG Legal, dissect whether this really is the case. When an application for Probate is submitted, the executors are required to swear an oath. If you decide to act in person (without the assistance of your solicitors in Lancaster, that is), and use the new online portal, you will be asked to declare a statement of truth. However, without the assistance of your local solicitors, MG Legal, you may not fully understand the implications of what you are declaring. Secondly, another matter that you will be asked to deal with, is the accounts of the estate. Now, you may think this is just a simple case of saying what was in each account, however, if the estate of the deceased was over the Tax threshold, there may be inheritance tax to calculate and pay. 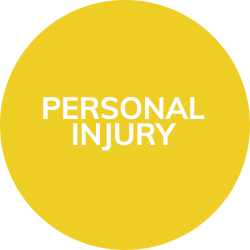 As your first-choice solicitors in Lancaster, MG Legal explain that if this is not dealt with properly, you may be liable to pay a penalty if you send any inaccurate information. Having studied the online Probate Service, Solicitors in Lancaster have found that it doesn’t take away the need to still submit original documents, including the Will, copies, and the original death certificate. See, it is starting to get more than just an online application! That being said, the MoJ is looking to develop the system over the coming years, to include a wider range of Probate matters, and to allow all Solicitors to apply using the system. 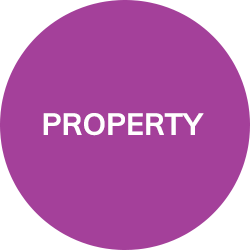 So, whilst the system itself may eventually be used by everyone regardless of whether they are professional solicitors in Lancaster or acting in person, it’s always worth seeking the advice from your local solicitors, MG Legal, to ensure that the estate is being dealt with correctly. 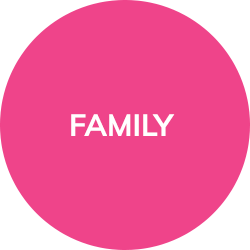 If the deceased has died without leaving a Will, contact MG Legal, Solicitors with offices in Lancaster, Longridge and Garstang, on 01772 783 314 or by email to enquiries@mglegal.co.uk. MG Legal, your local solicitors, offer a free 30-minute initial consultation, and fixed-fees with no hidden charges.